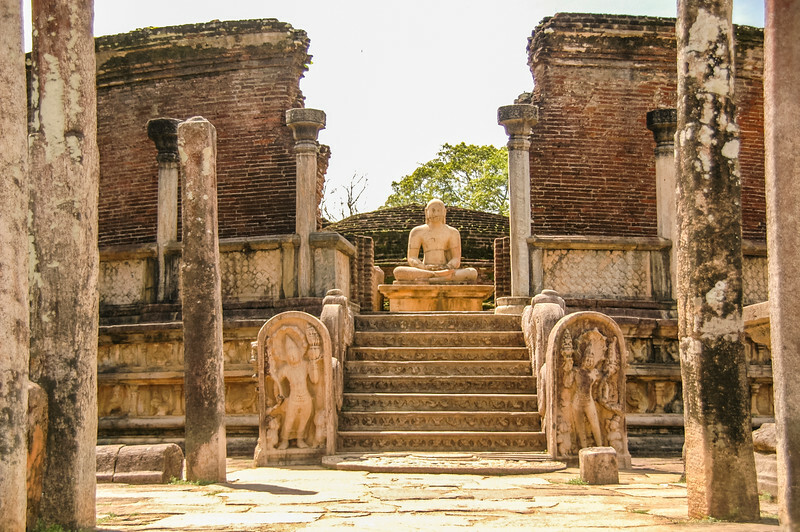 Polonnaruwa was the second capital of Sri Lanka, dating from the eleventh to the first quarter of the thirteenth century A.D. 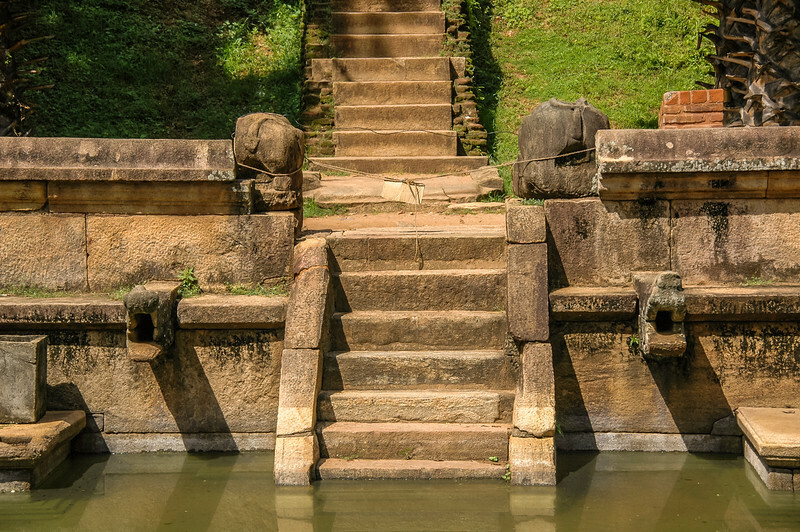 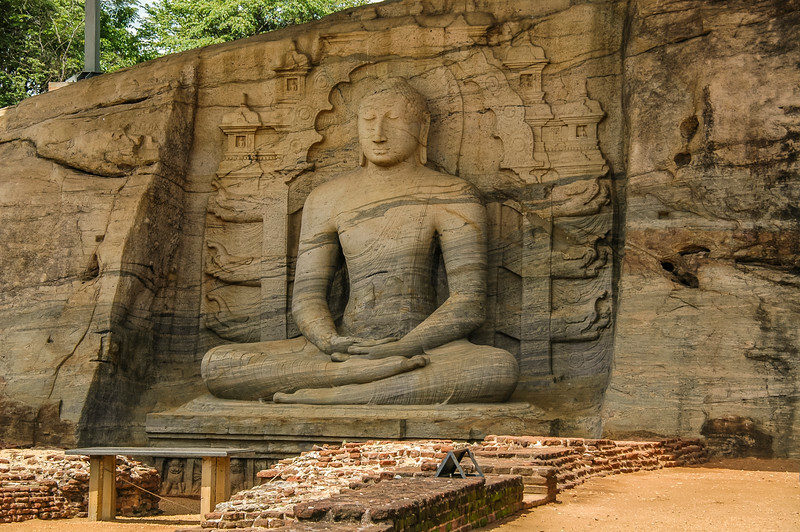 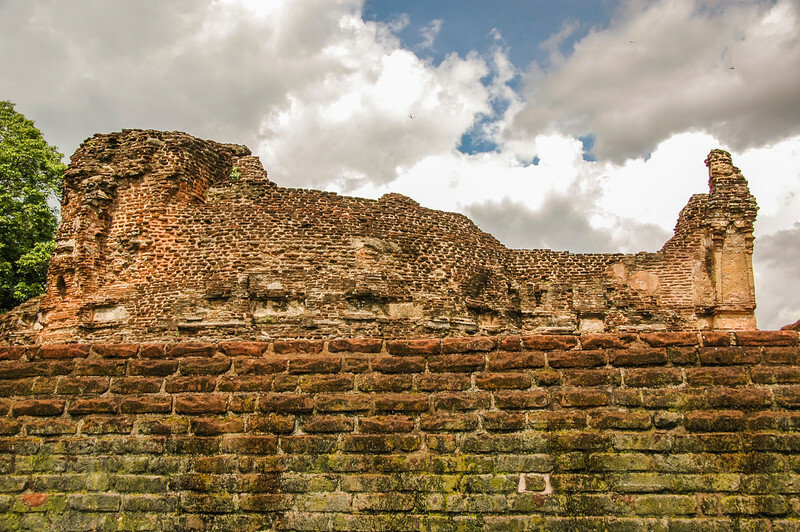 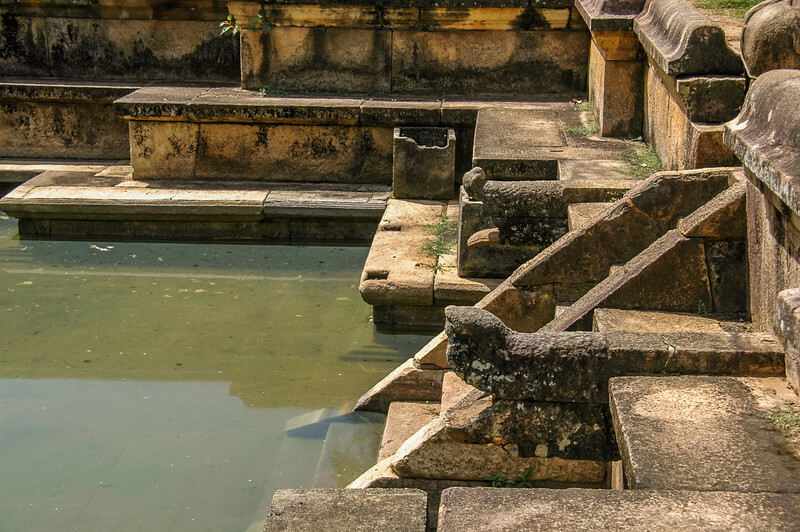 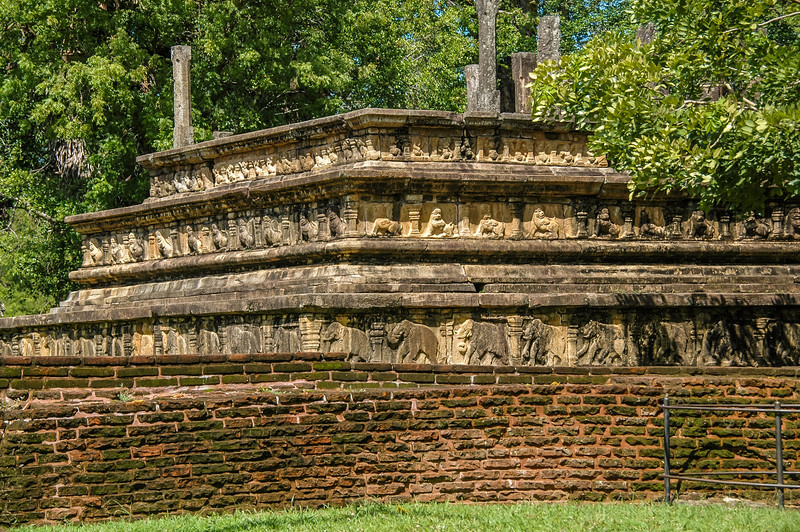 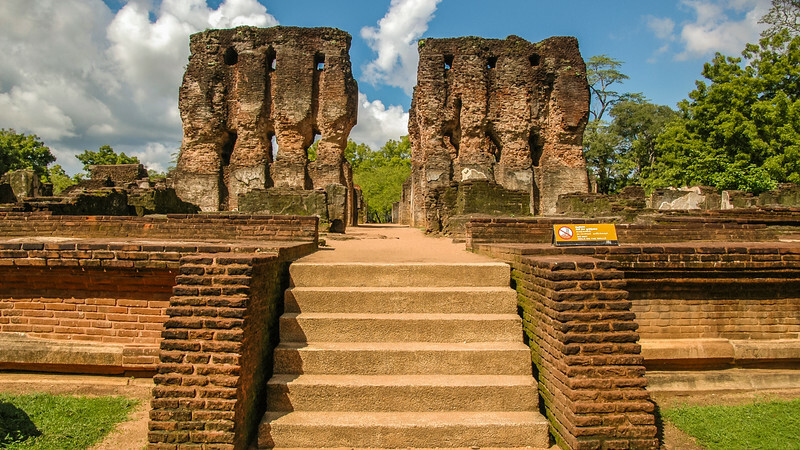 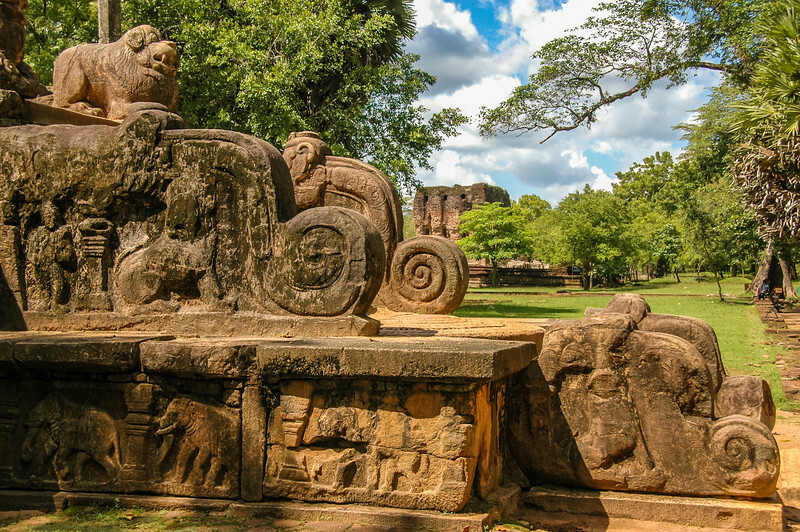 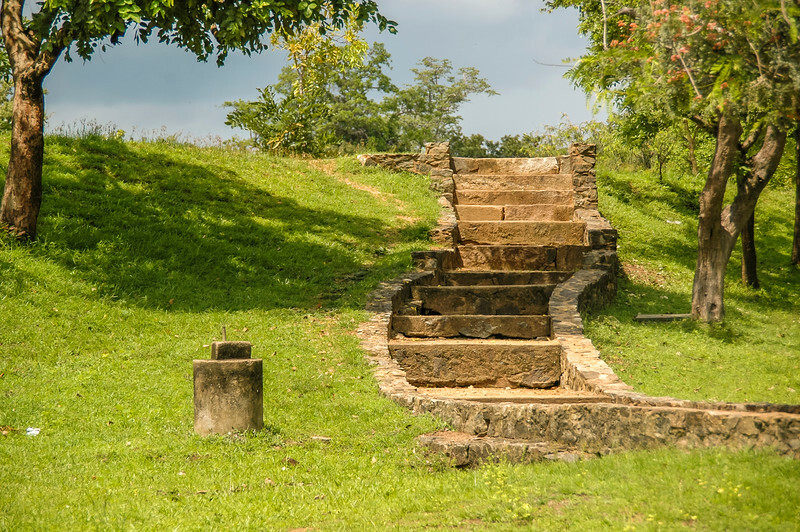 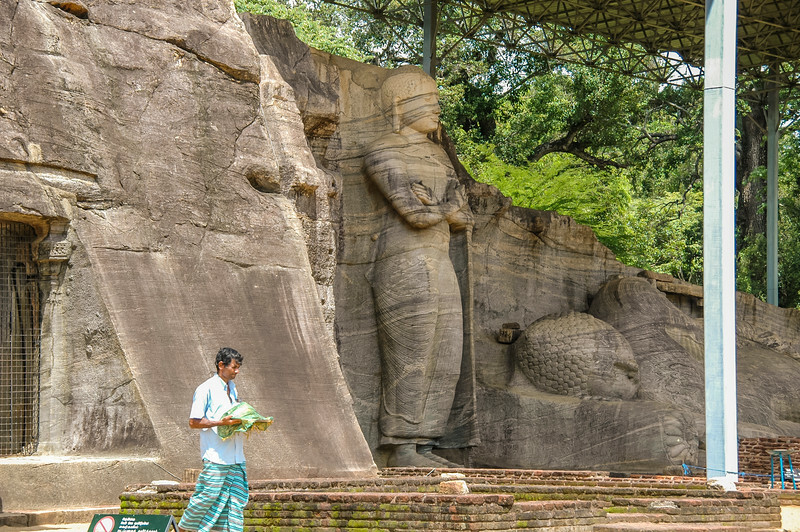 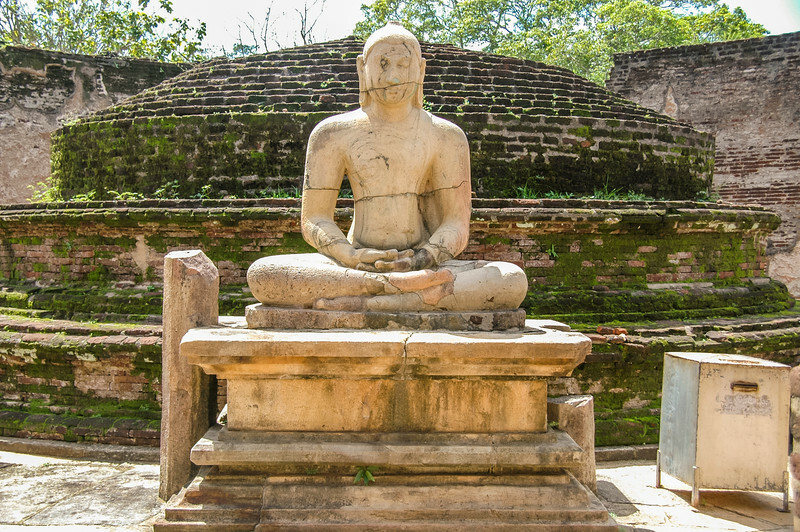 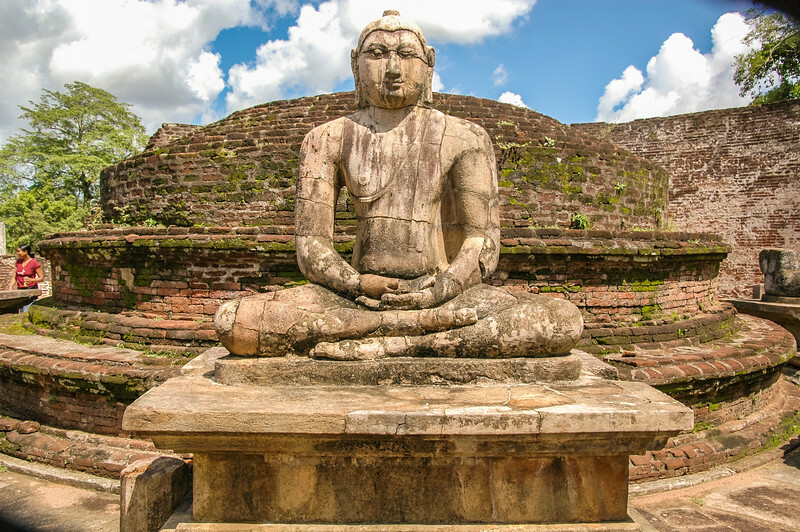 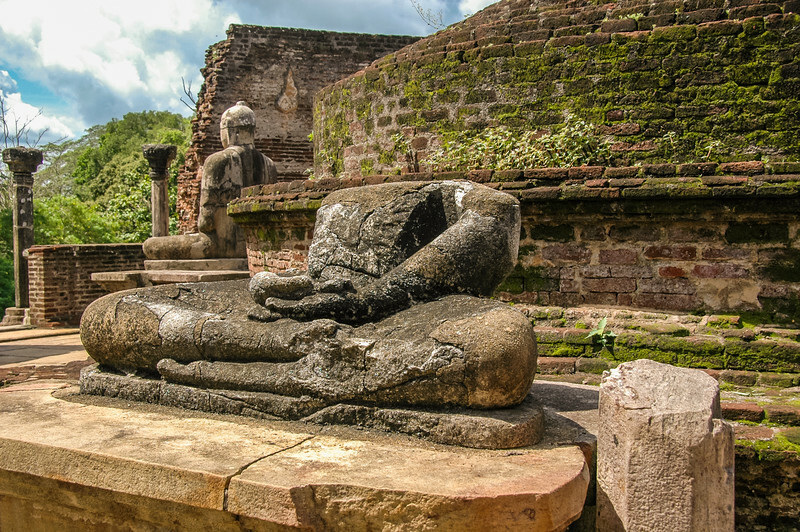 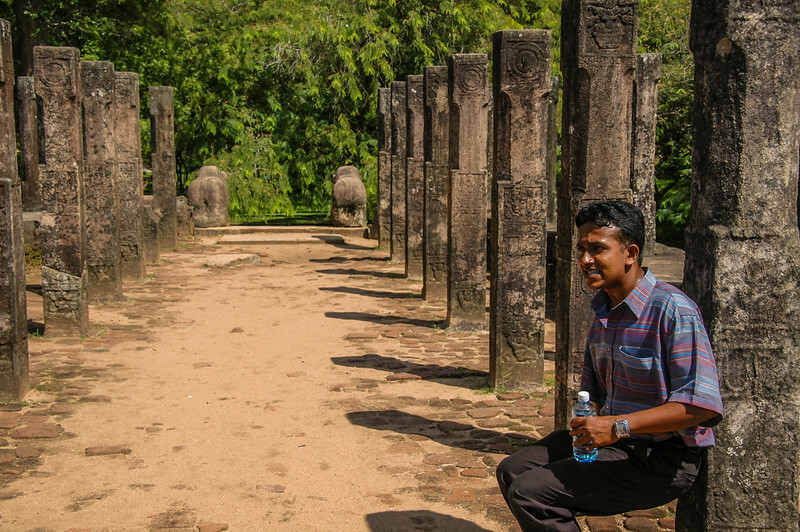 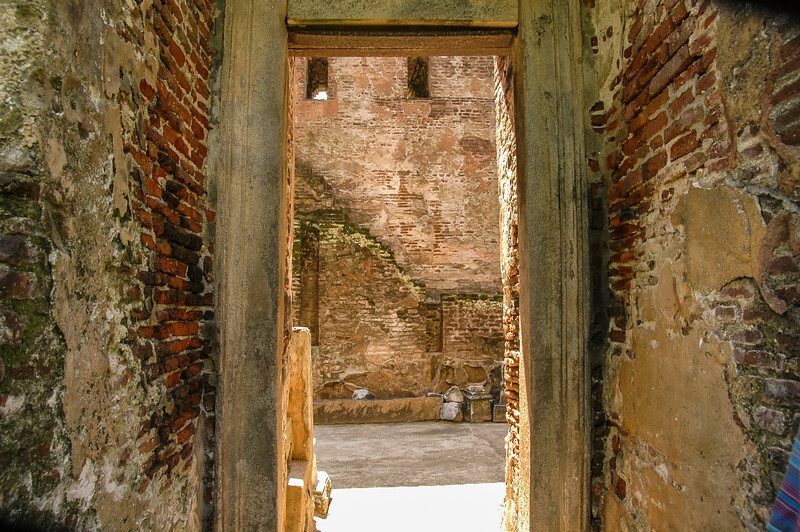 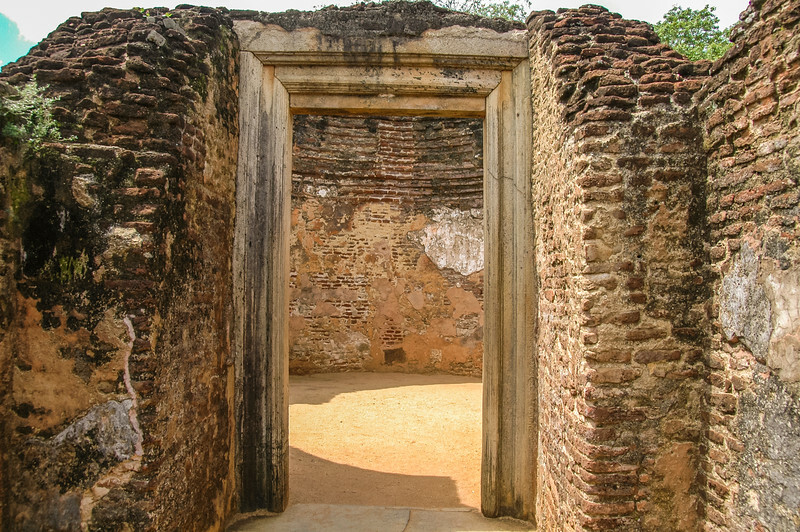 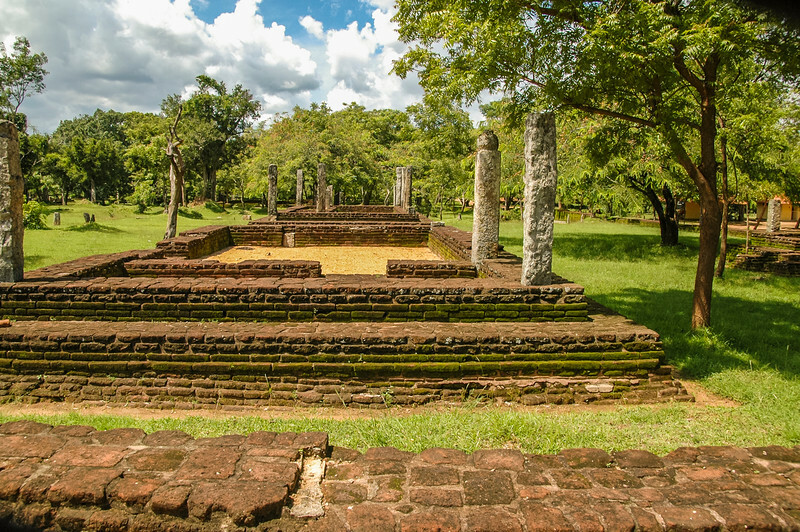 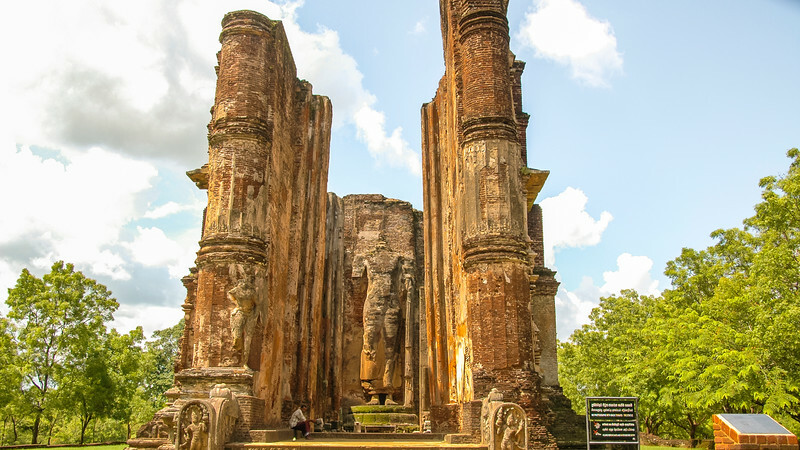 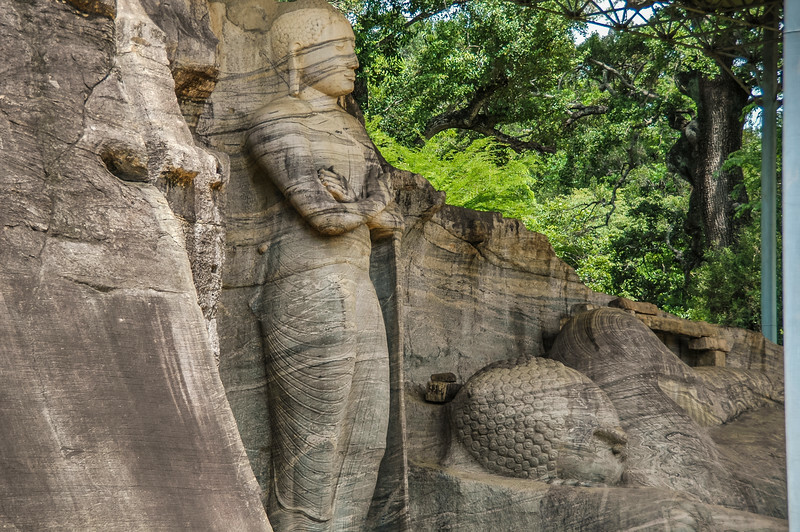 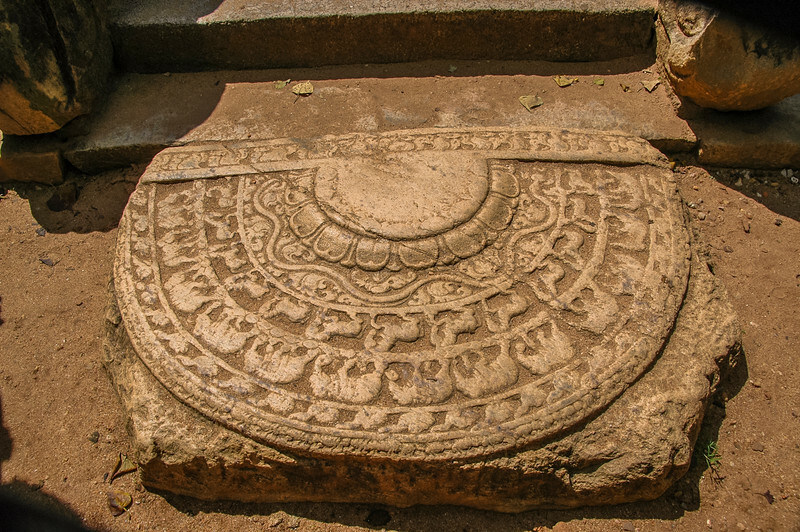 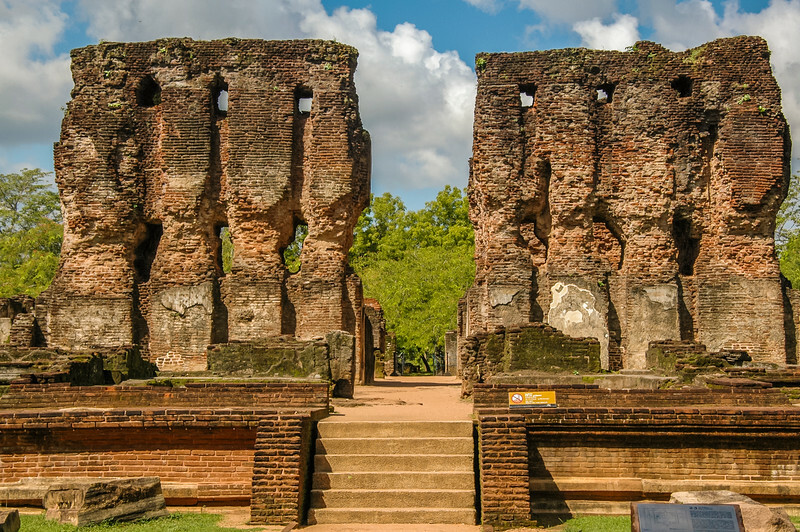 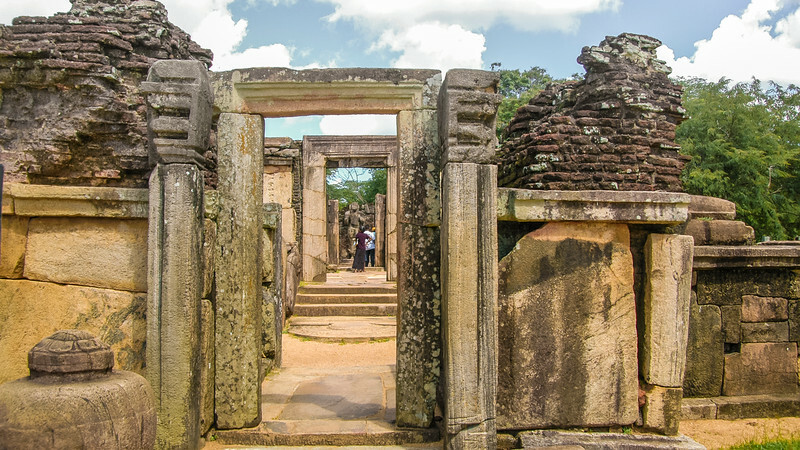 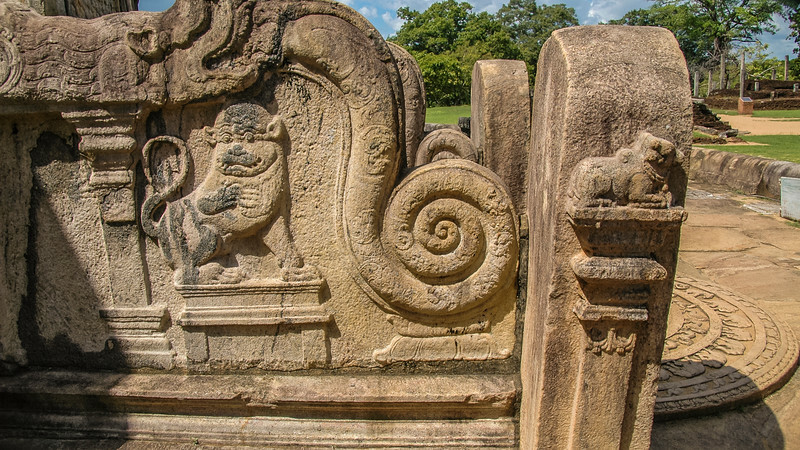 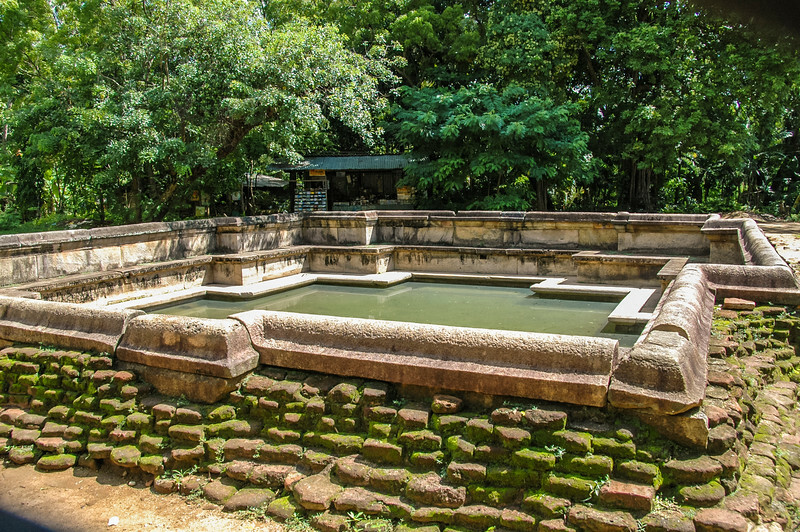 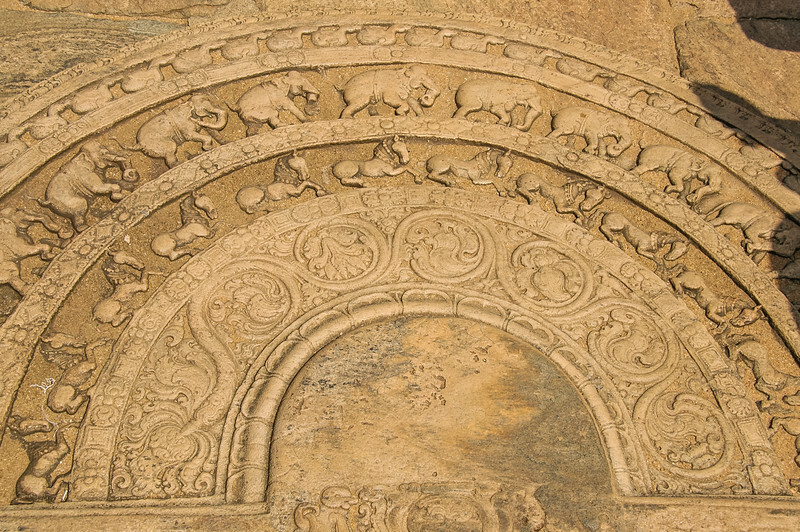 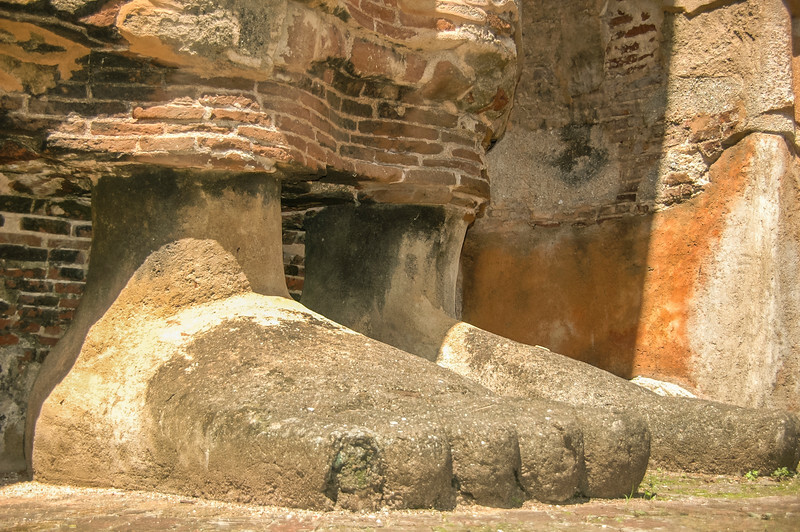 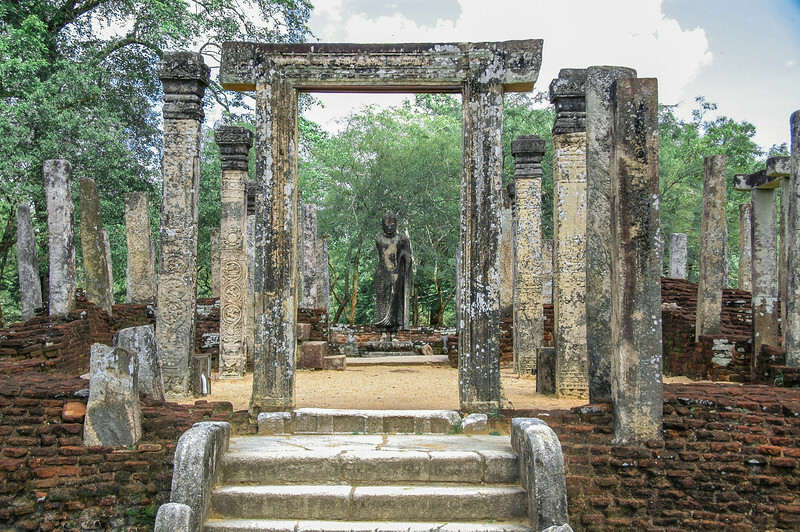 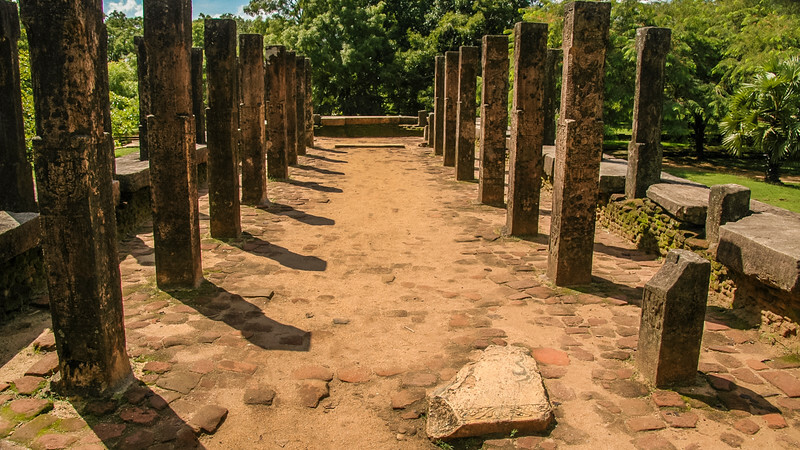 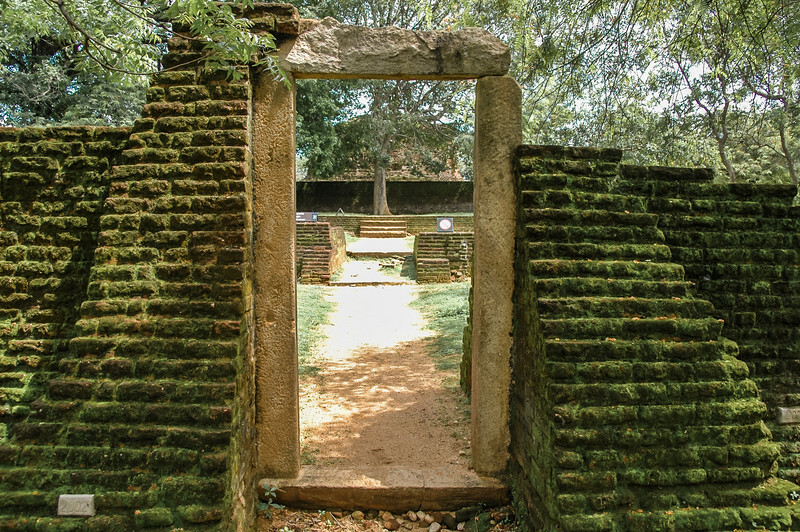 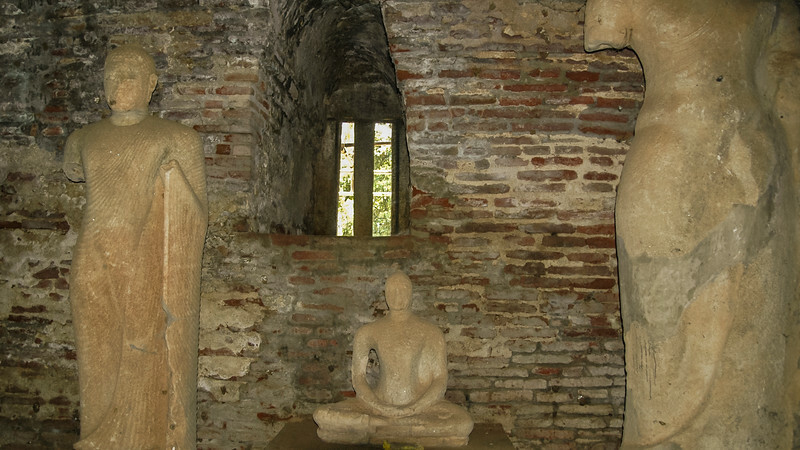 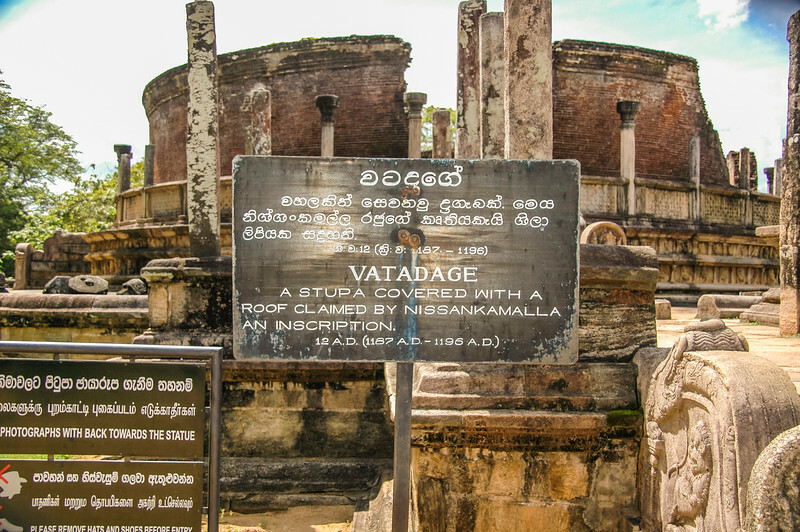 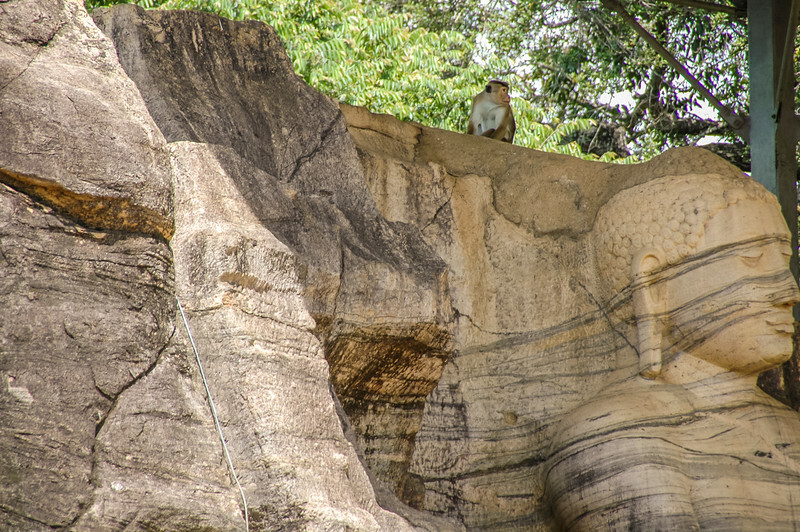 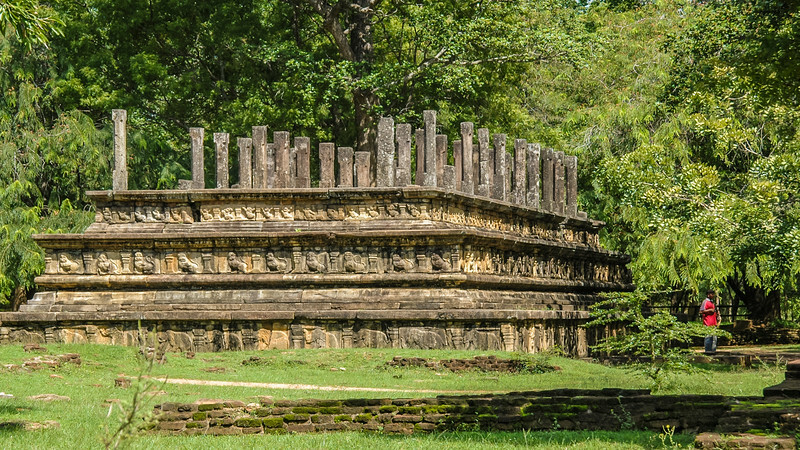 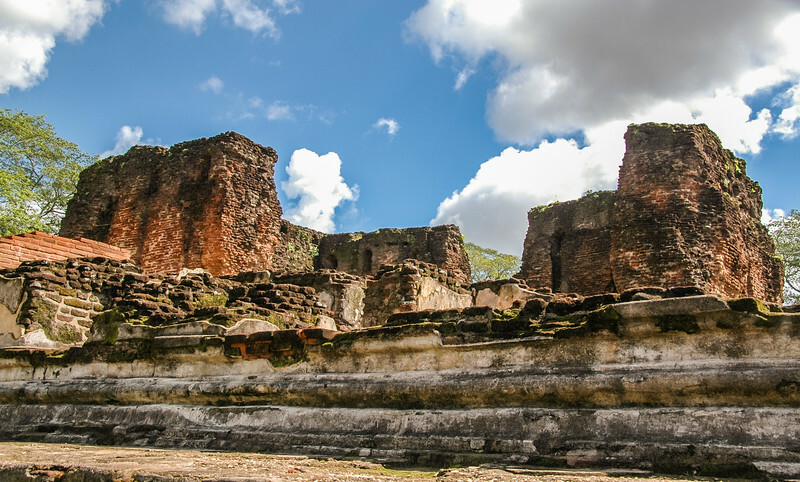 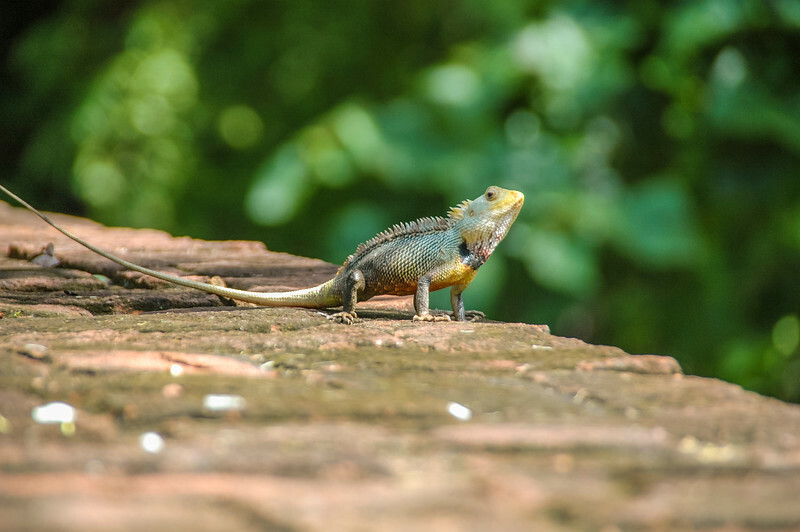 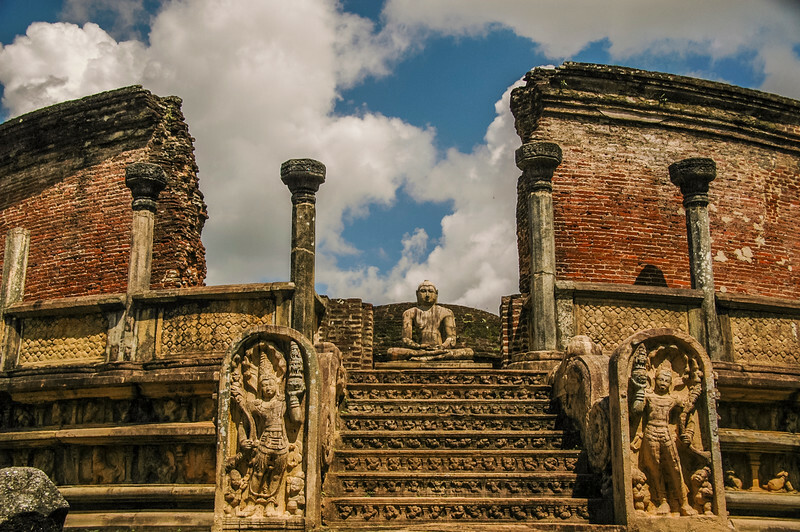 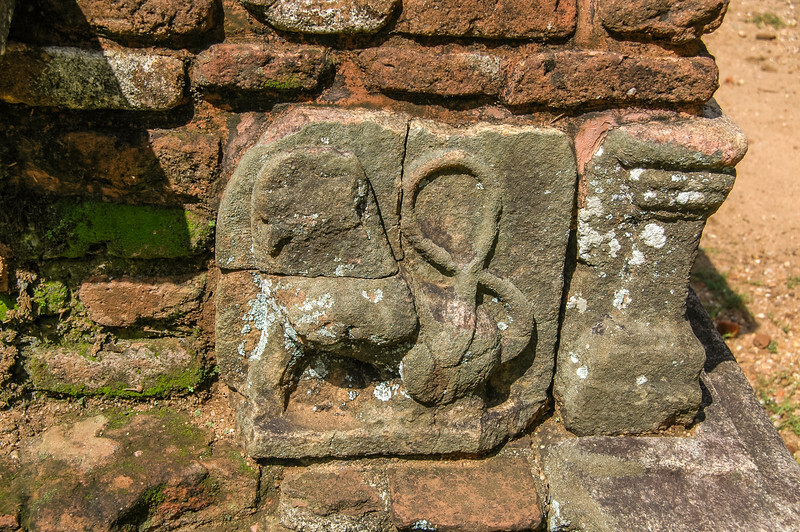 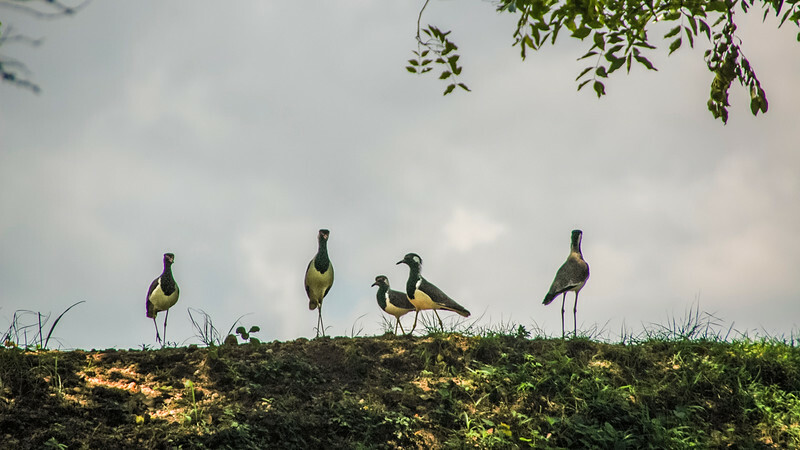 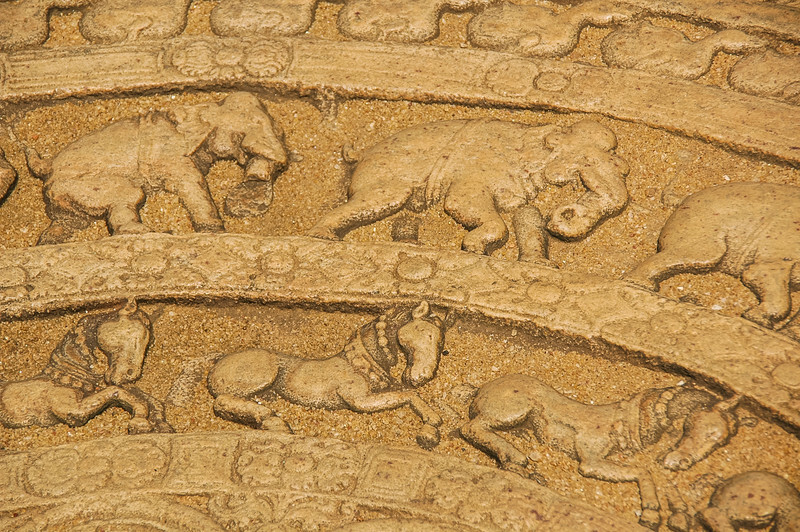 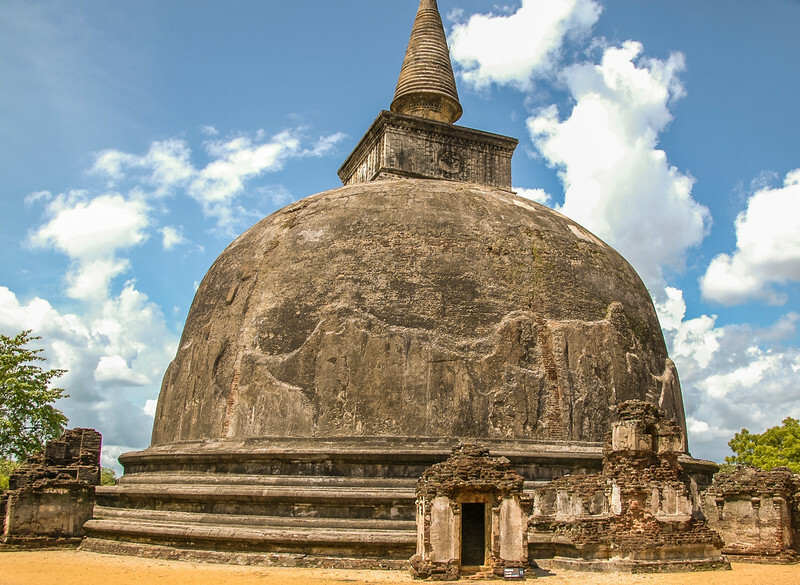 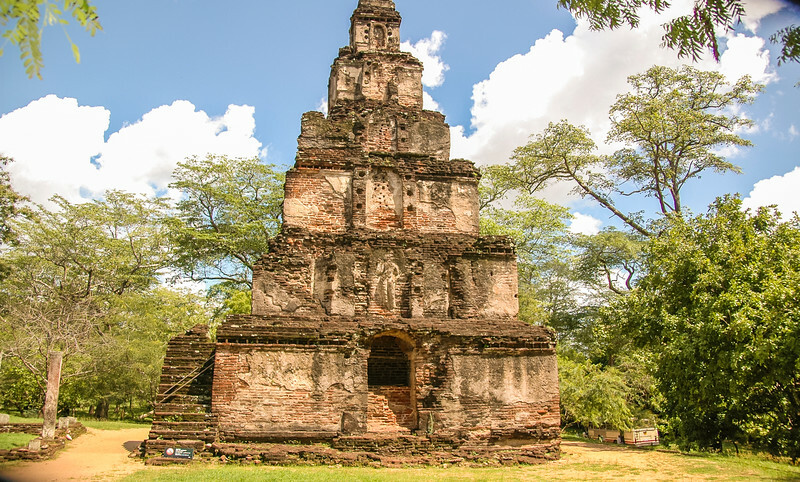 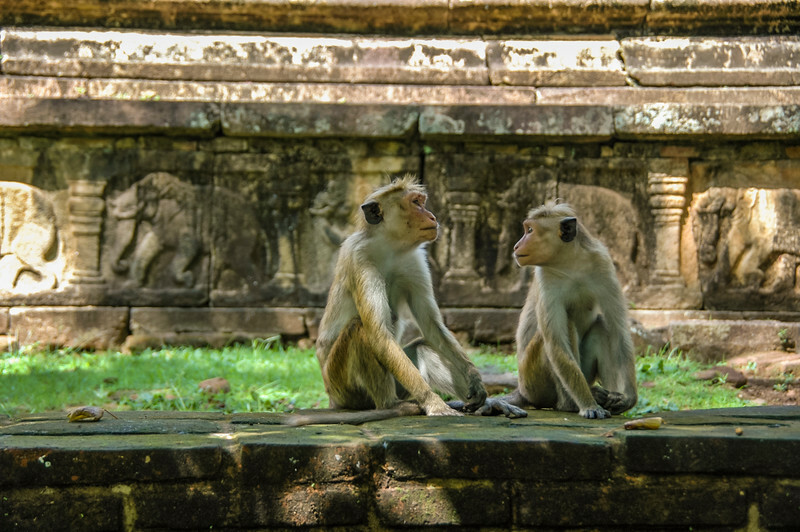 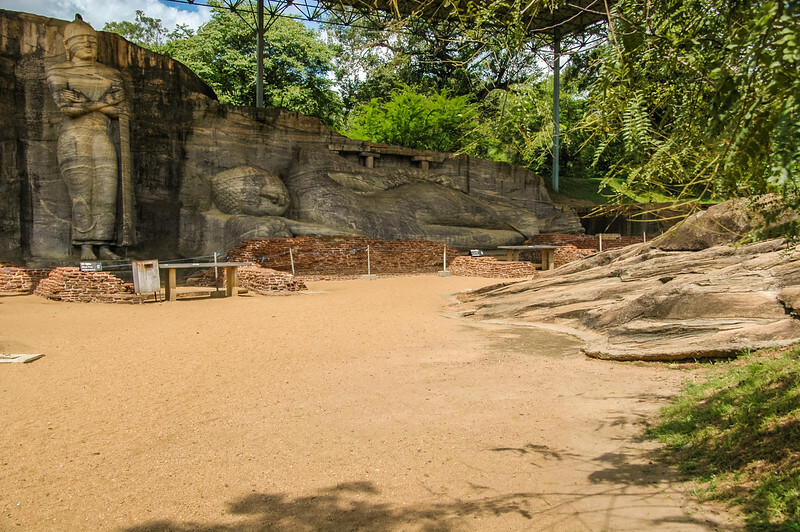 While Anuradhapura was still flourishing as the first capital, Polonnaruwa "served as a fortified outpost where Sinhala garrisons camped during perods of internal strife between the rivals of Anuradhapura in the north and Mahagama in the south." 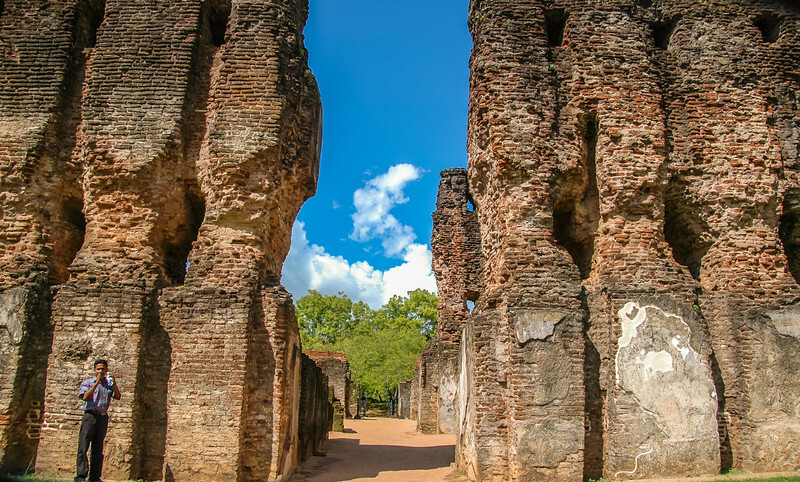 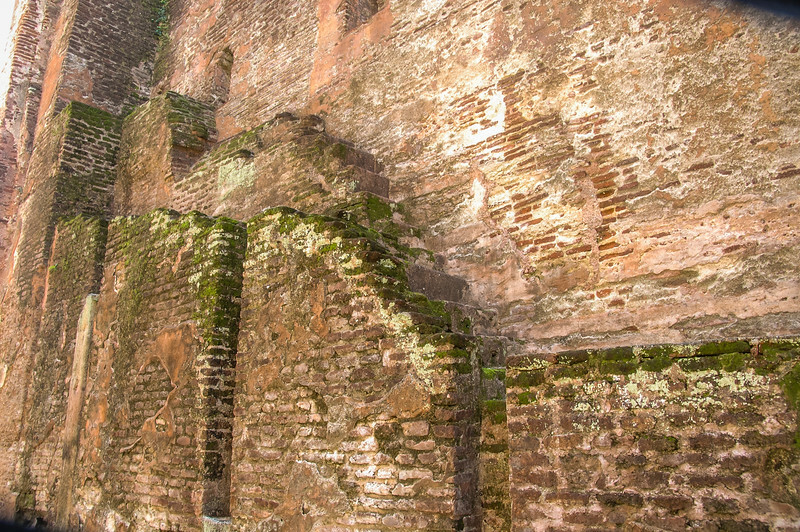 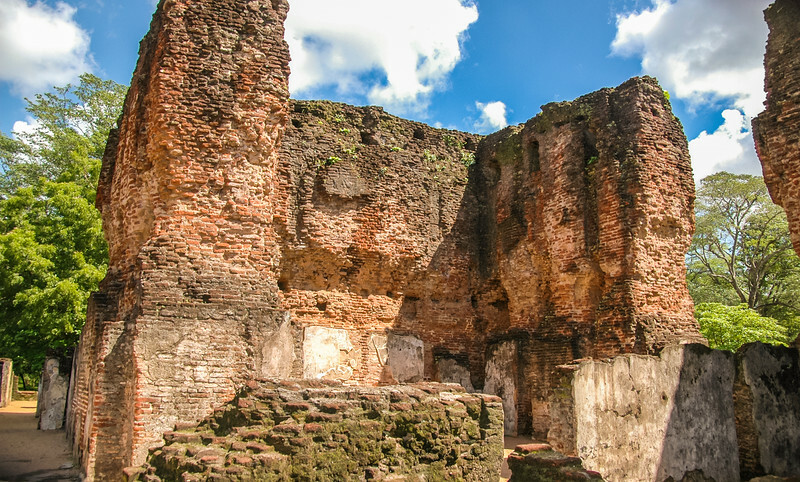 The city was burned by invaders from Southern India and abandoned for about 600 years before it was rediscovered.